Ethan is responsible for coordinating logistics for the cross-country cycling trip, the Journey of Hope, including all lodging, meals and all mission-related activities for volunteers, crew, cyclists and parents. He enjoys working with all of the amazing volunteers across the country that help to make this uncommon opportunity possible in addition to giving future Pi Alphas an even better experience than his own. Bachelors and master’s degrees in Economics from the University of North Carolina at Charlotte. 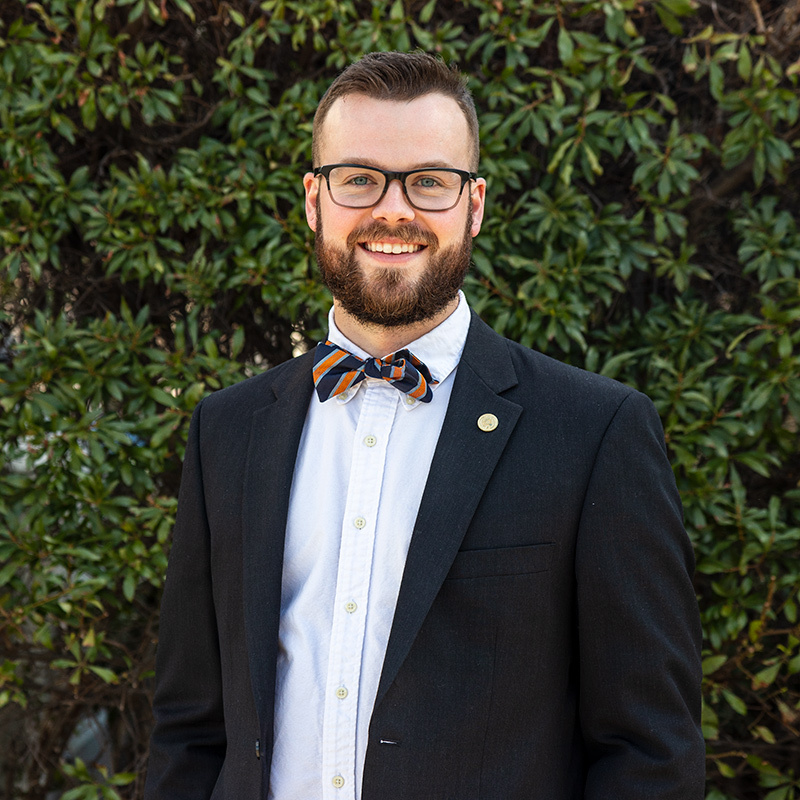 Organizations include Pi Kappa Phi, Treasurer, fundraising chairman, re-founding father; Omicron Delta Epsilon (honors economic society as VP); and Graduate Assistant in the Office of Fraternity and Sorority Life. Previous internship with Pi Kappa Phi Foundation and The Ability Experience as the Prospect Donor Graduate Intern. Ethan currently serves as Recruitment Advisor for the Delta Lambda chapter and Treasurer/Secretary for the Charlotte Area Alumni Association. When Ethan’s not at work, he enjoys watching college basketball, brewery hopping, or the outdoors either cycling, backpacking, running. Ethan is a Pi Alpha from the 2018 Journey of Hope north route team.